What If IDW Were To Secretly Publish One Of The Best Nineties Superhero Comics? 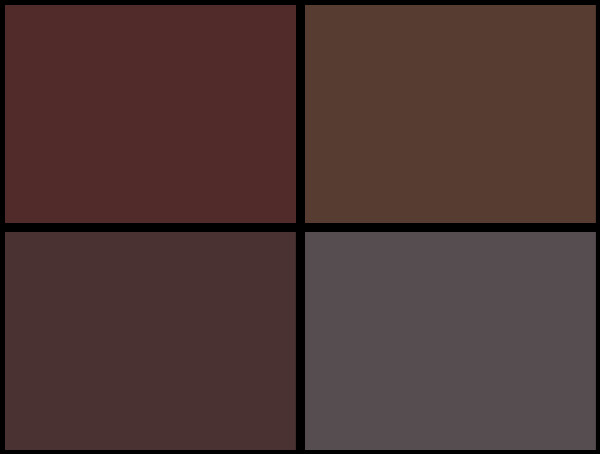 Home » Comics » What If IDW Were To Secretly Publish One Of The Best Nineties Superhero Comics? Hidden away among IDW’s solicitations for August 2016 is one of the very best of the 90s superhero series. It just happens to involve a duck. And no, not Howard. 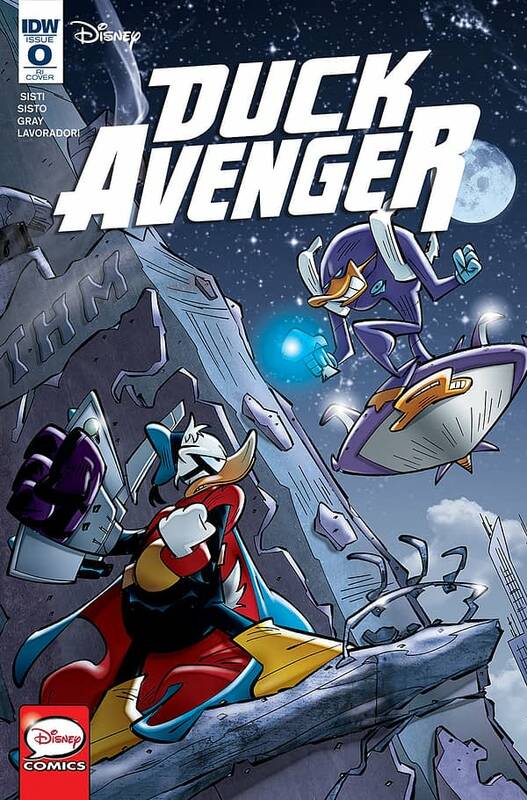 Duck Avenger. An English adaptation of the Italian comic Paperinik. Created in 1969, in response to criticism that Donald Duck was always a loser, comic book editor Elisa Penna gave him a superhero identity Paperinik, playing off the popular comics villain Diabolik and the Italian word for little duck, “paperino”. 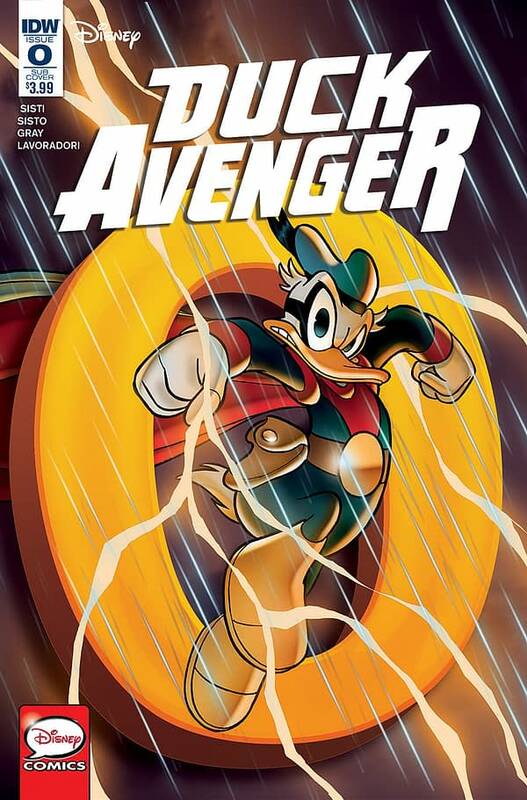 While popular across Europe under a number of names, his origin stories were only printed in English by IDW last year, in Donald Duck #5. 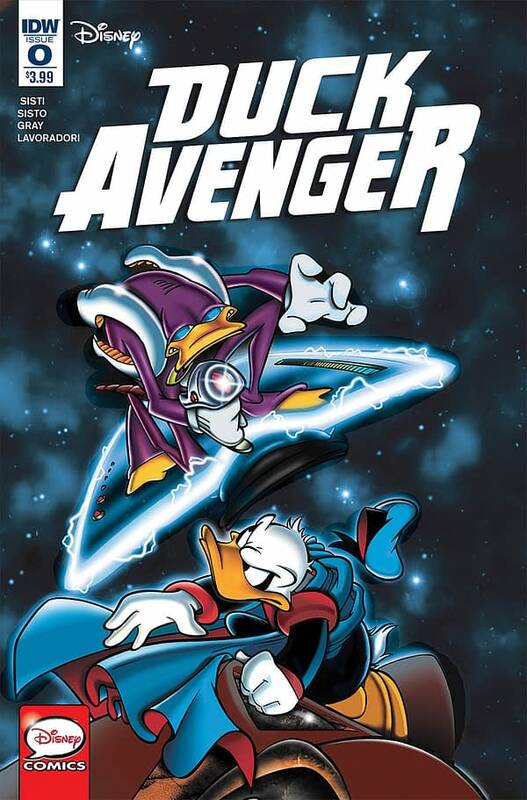 In 2000, the Disney Adventures magazine published some of his tales, and giving him the English language name, Duck Avenger. But now they are skipping forward a few decades to the run with the character in the nineties, revived for more action-oriented and less humour-focused stories. PaperinikNew Adventures or became one of the most lauded comics of its time in its country. 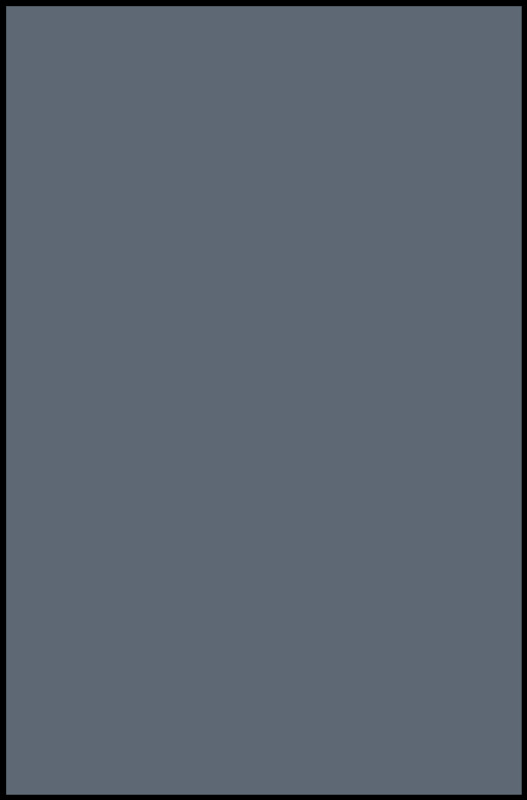 The first Italian comic to be published in a Marvel–size and format, it emphasised single issue stories with an overarching storyline. 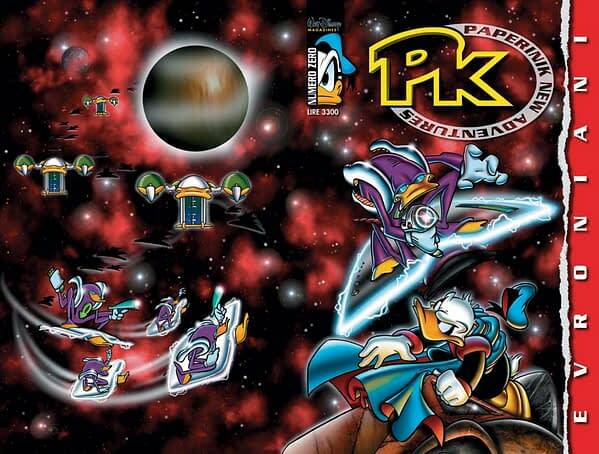 Running from 1996 to 2001, it was followed by a sequel PK2 and then a continuity reboot as Pikappa. While there were decreasing rates of return on this, the original run is considered by the wider Disney fanbase as one of the greatest creative acheivements by the company bar none. 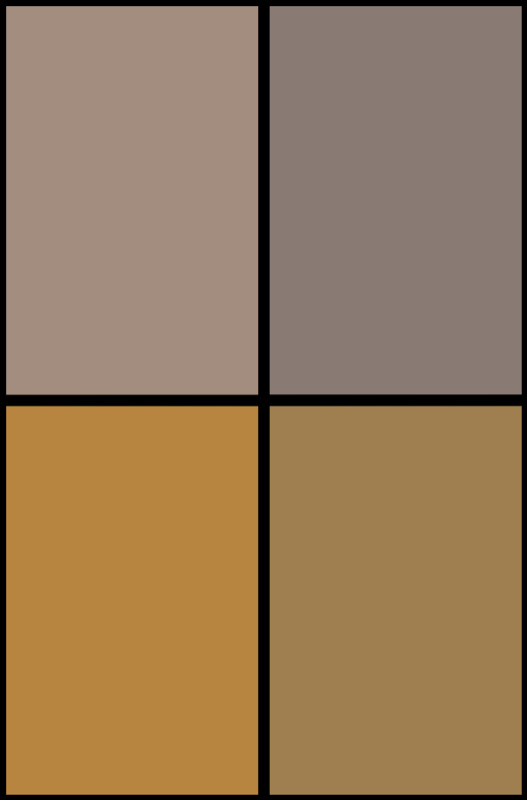 The character continues to be revived in comic books and games. And now the creators are putting out a direct sequel to PKNA and PK2. But from August, for the first time, we’re getting the whole story in English… if you don’t count all the scanlations.